This entry was posted in Photography. Tagged Jamaica, Virginia, Weekly Photo Challenge. 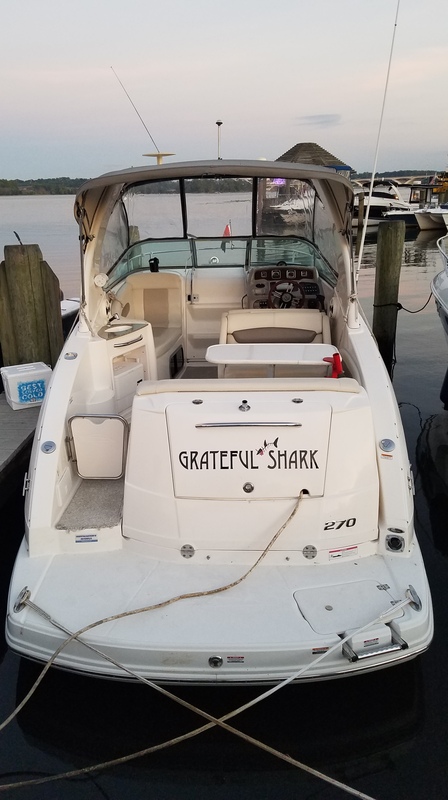 Hmmm…..one wonders about the “Grateful Shark” 🙂 Great minds thought alike this week! Great photos. Like your framing. And your eye!